Visit the Museum on today’s Open Day and learn more about the local lads who died in the Great War. You will have the opportunity to look round the Museum and read the stories of those who are commemorated on Martin and Timberland’s War Memorials. Please bring your own stories! 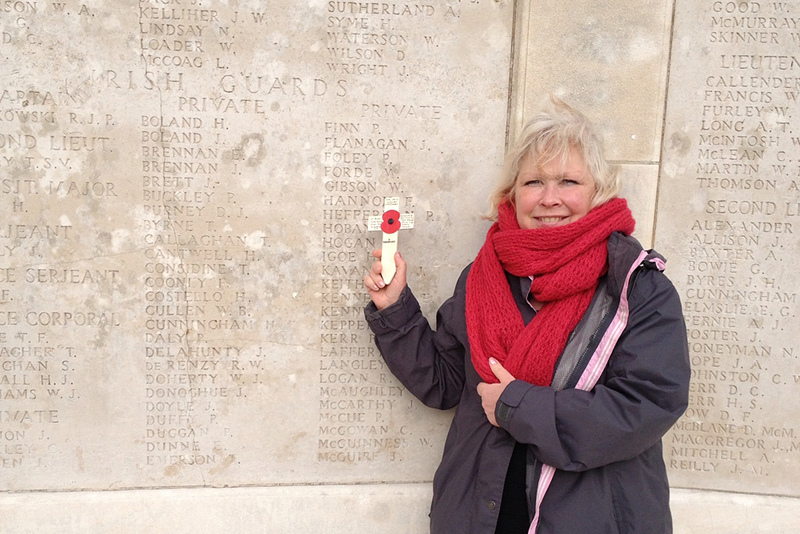 During the day Sherry will show you how to crochet your own poppy (at additional cost). Museum open from 10:00am. Learn more in evening illustrated talk by local historian and author, Michael Credland at 7.00pm.